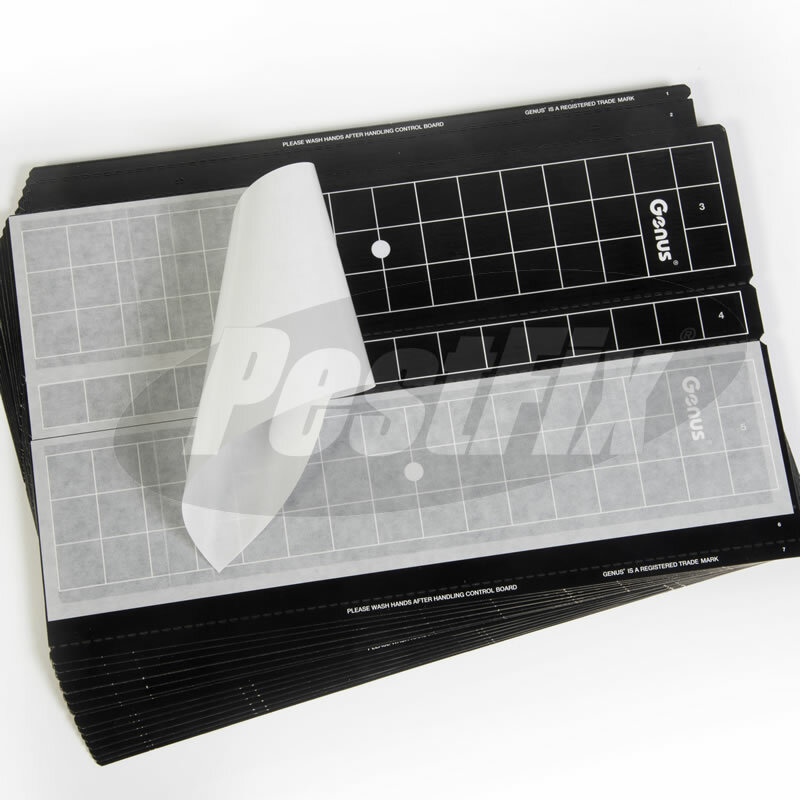 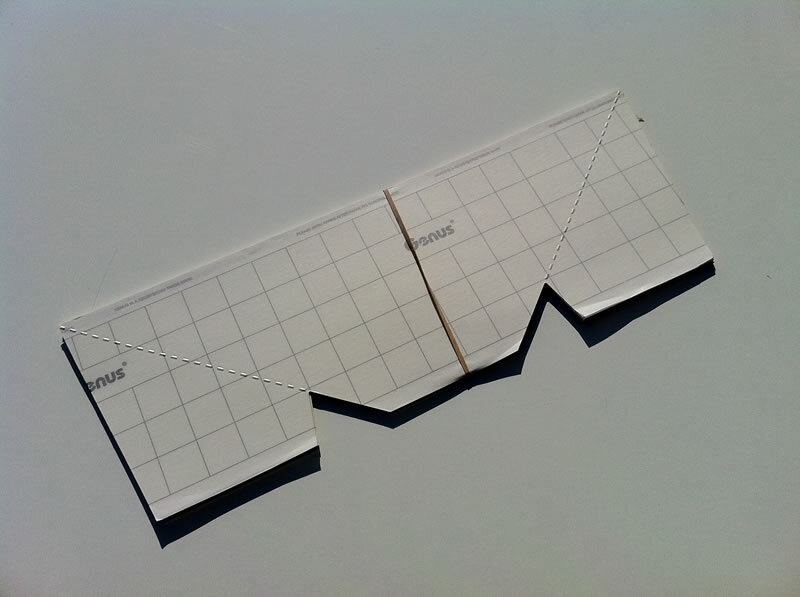 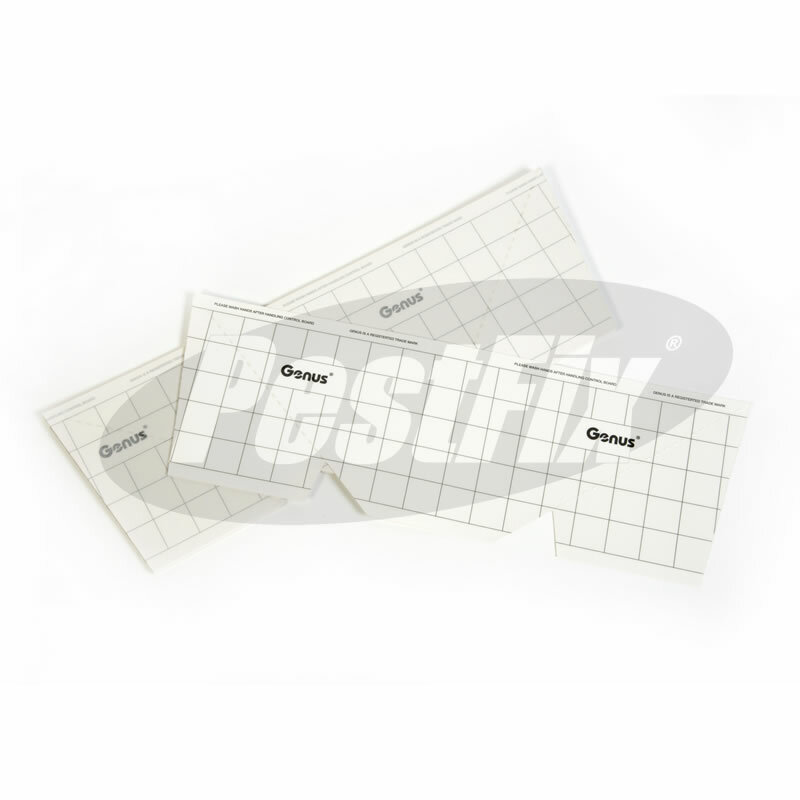 Grid marked glueboard allows evaluation of insect-catch and ensures compliance with food safety regulations and HACCP programmes. 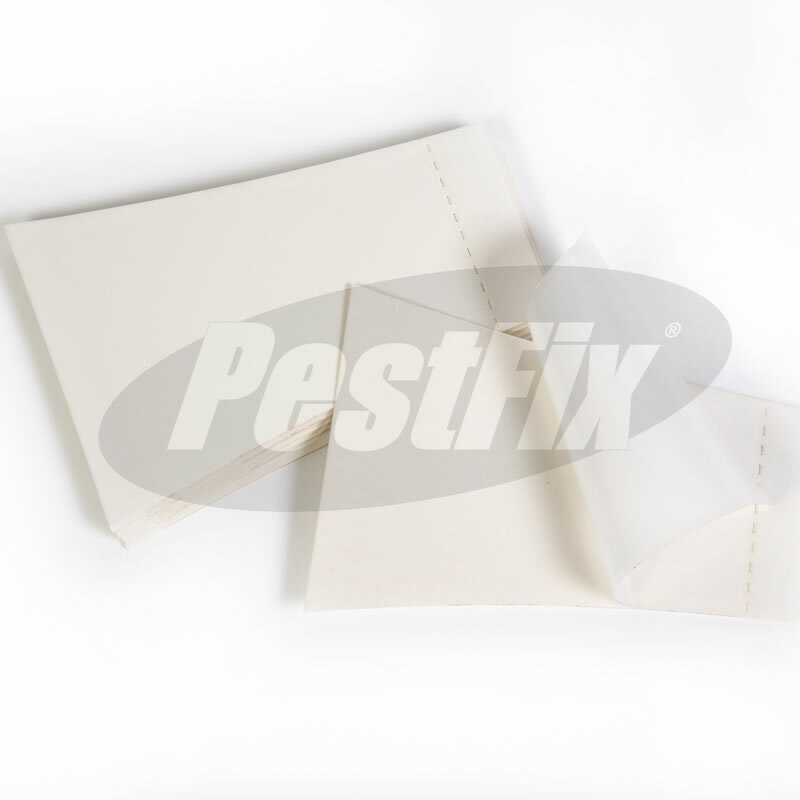 Insects are entrapped on these specially formulated glue control boards. 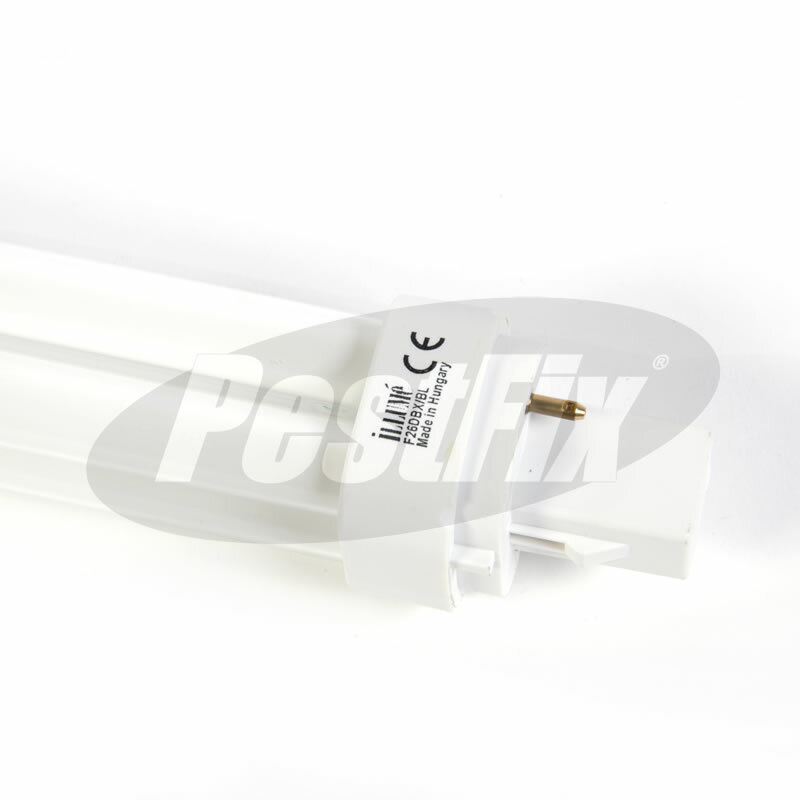 The boards are cleverly hidden from view within the Genus® Illume body and can be quickly and easily changed as required.